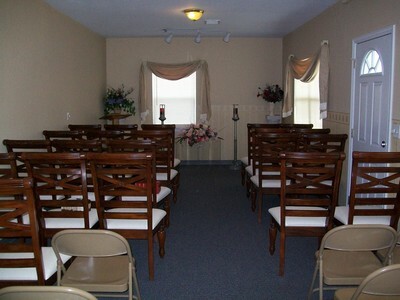 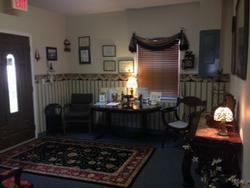 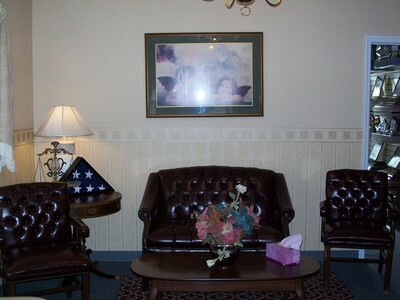 Our funeral home chapel will hold viewings, services, and gatherings of up to 50 people comfortably. 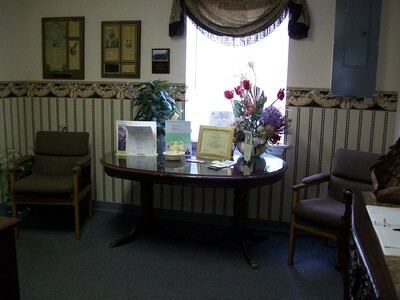 However, we work in conjunction with local churches, temples and organizations to accompany larger services if needed. 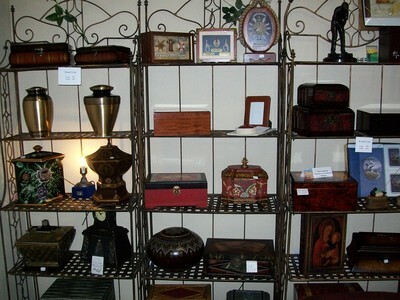 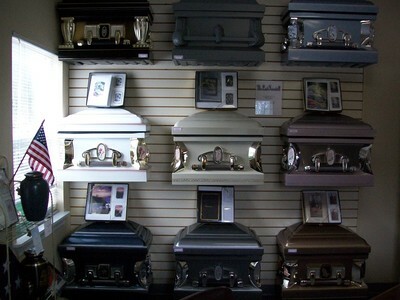 We also have an urn selection room with a number of different urns available for you to choose from.